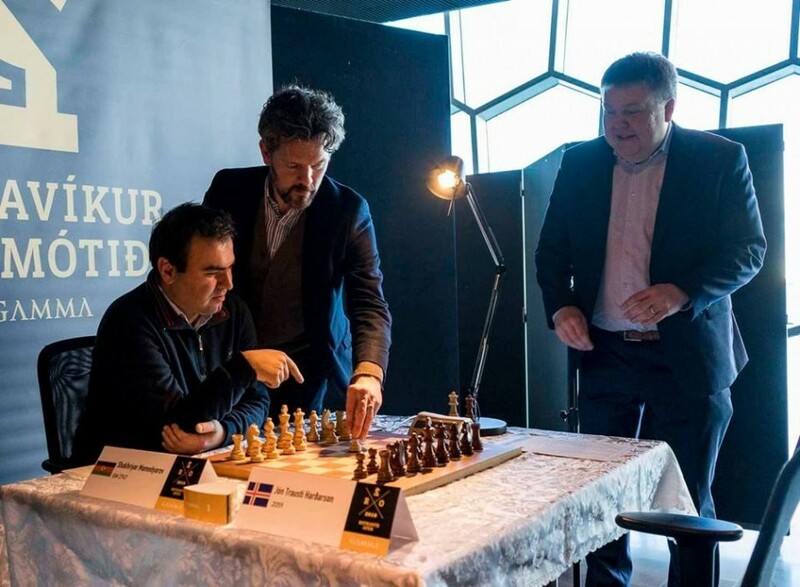 Azerbaijani grandmaster Shahriyar Mammadyarov has defeated Icelander Jon Trausti Hardarson in the first round of the Reykjavik Open 2016. Mammadyarov will next face Danish Nikolai Skousen. The tournament brings together 246 chess players, including 32 grandmasters and 31 international masters from more than 30 countries. The Swiss system tournament features 10 rounds.